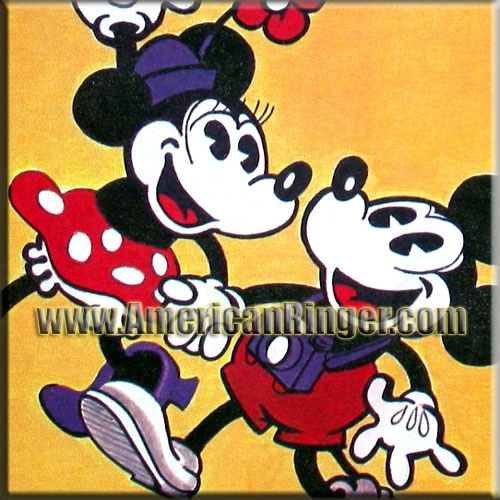 Original Mickey and Minnie Mouse Club promotional print used to promote the Mouseketeers during the 60's variety show craze! Original Walt Disney memorabilia is extremely difficult to find, super cute authentic artwork. Once this very rare print is sold out you'll probably never see these again! 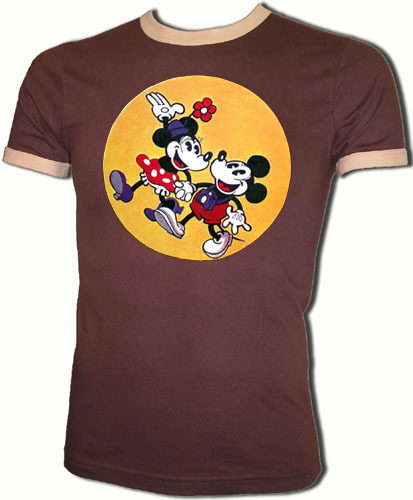 This is one of the coolest vintage t-shirts around! AmericanRinger.com acquired these and NOBODY ELSE HAS THEM! This is the real deal vintage stuff only available from American Ringer.